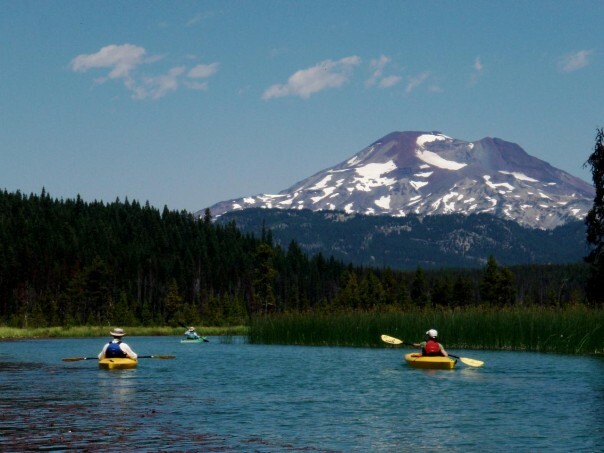 Whether you want to sea-kayak the beautiful High Cascade Lakes with sweeping mountain views, paddle a gentle section of the Lower Deschutes River among the otters, beavers and eagles, or whitewater-raft an exciting stretch of river just minutes from Downtown Bend, the Deschutes Paddle Trail has something for all recreational water enthusiasts. 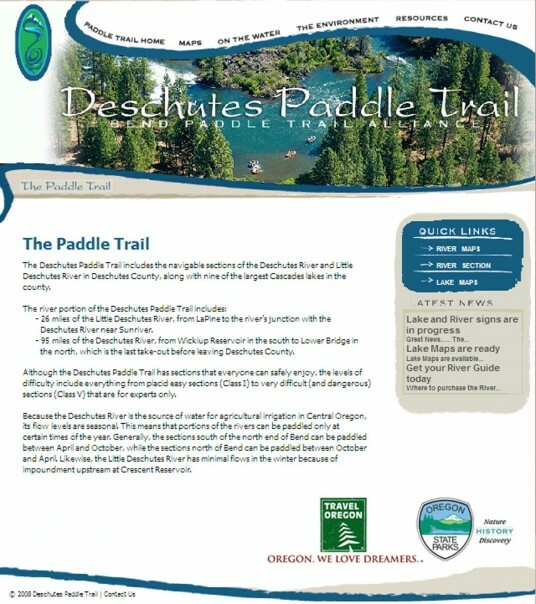 The Deschutes Paddle Trail diplays the unique geographical diversity of Central Oregon while providing access to and information on nine of the High Cascade Lakes as well as stretches of the Little Deschutes and Deschutes Rivers within Deschutes County. 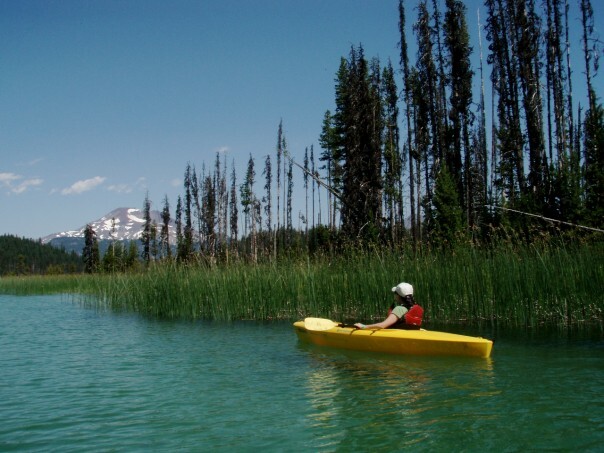 The Deschutes Paddle Trail inspires visitors with its diverse geology and natural beauty. Meandering at times, frequently tranquil and occasionally astonishingly powerful, the Deschutes Paddle Trail is an awesome display of nature. 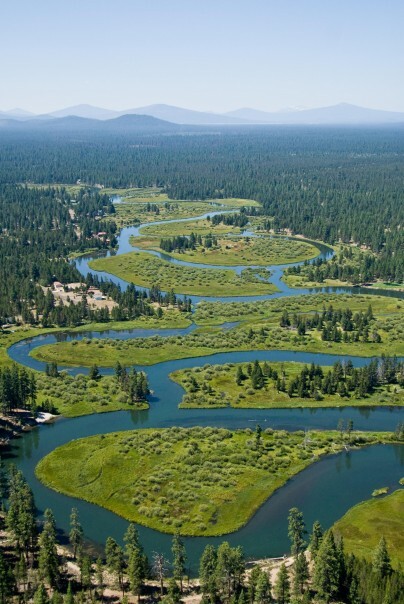 The Bend Paddle Trail Alliance a nonprofit organization, is devoted to the preservation of the natural beauty of the Deschutes Paddle Trail. Recently the organization has created and published, with support of local partners, comprehensive guides to the entire Deschutes Paddle Trail. 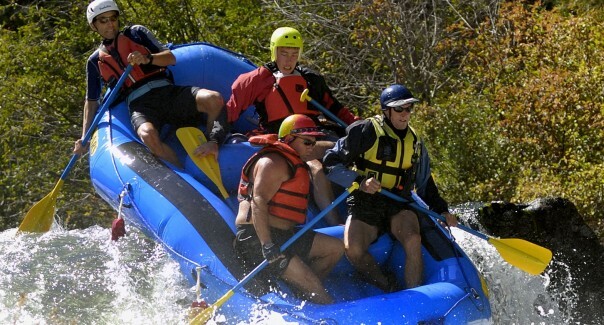 The guides provide information on local wildlife, river safety and proper stewardship. For more information visit www.deschutespaddletrail.info and www.bendpaddletrailalliance.org.